Here are a few of my social media samples. A mockup for Speed Dial from MTV + Panoply— could include the opening "leave a message" sound bite. A concept (never released) video introducing a new product from an existing company (Uncubed). A just-for-kicks video—because my friends and I noticed the snail is the only iOS emoji facing toward the right. 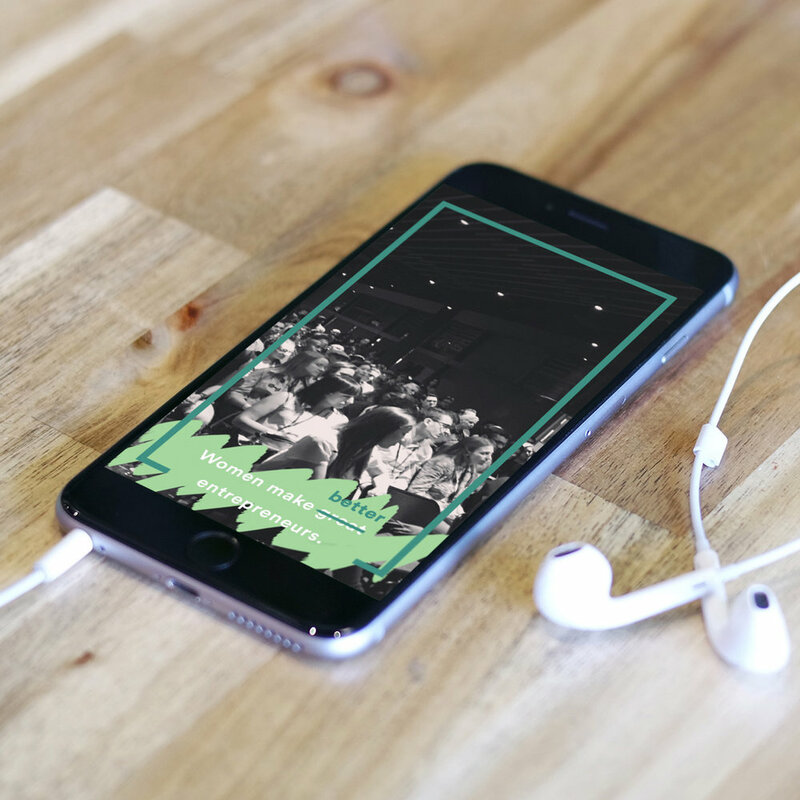 I created Snapchat filters for Female Founder's Fund event. They'd already sent emails and printed programs for the event with a specific tone and style, and asked that the filters match that vibe. 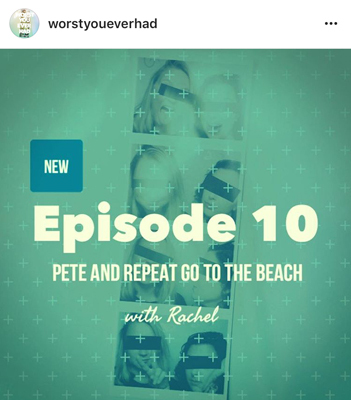 I created a new episode template for my own podcast, Worst You Ever Had. It had to fit with the brand identity on our website, translate across social platforms, and have the flexibility to feel fresh yet familiar every week.